Oysters have grown and been enjoyed in Mumbles for some 2000 years. A recent archaeological dig on Mumbles Head that was organised by Mumbles Development Trust and funded by the Heritage Lottery Fund found the remains of ancient oyster shells and 3rd century AD cooking equipment, which strongly suggests there could have been a Roman presence there. A brief history of the oyster industry in Mumbles can be found on the Mumbles Oyster Company web site: www.mumblesoystercompany.co.uk. 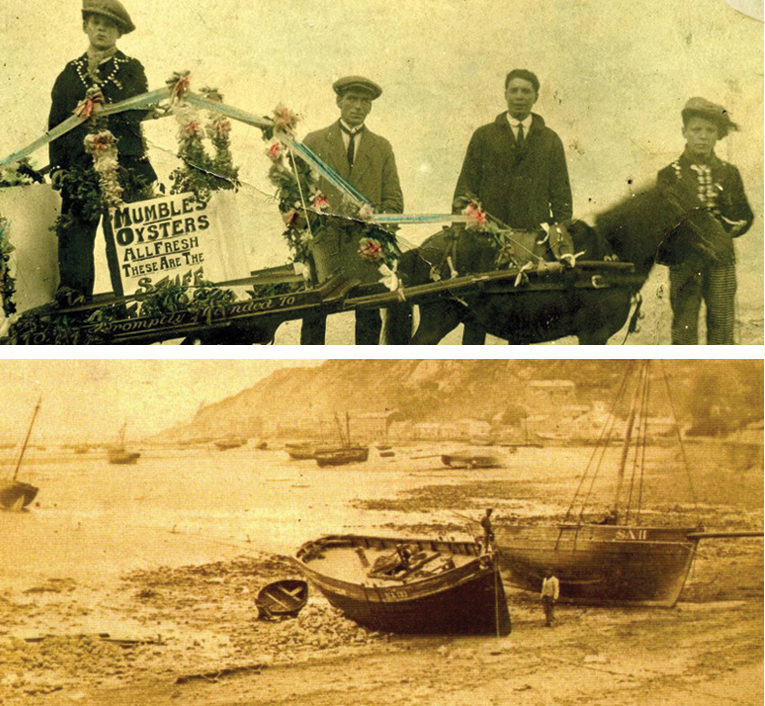 In the early 1920s a virus practically wiped out oyster stocks and the Mumbles industry that had earlier supported hundreds of local people ceased. In recent years Mumbles Oyster Company had plans to develop new oyster beds in the area, and their website highlights the successful Oyster Festivals that were staged at Southend Gardens in 2013 and 2014, using grants obtained by Mumbles Development Trust. There is hope that oysters could be grown again in Mumbles, as the water quality is now excellent. Oysters have successfully been reintro-duced to Porlock Bay in Somerset, by the not-for-profit company, Porlock Bay Oysters, who are supplying the 2018 Mumbles Oyster Fair with Pacific oysters bred and grown in the open waters of the Bristol Channel. Mumbles Community Council is the primary sponsor of the 2018 Mumbles Oyster Fair, and is partnering with Mumbles Development Trust and Swansea Round Table to put on a smaller scale event than the festivals held in 2013 and 2014. The Fair will take place on the 19 and 20 October in the Ostreme Centre in the heart of Mumbles. 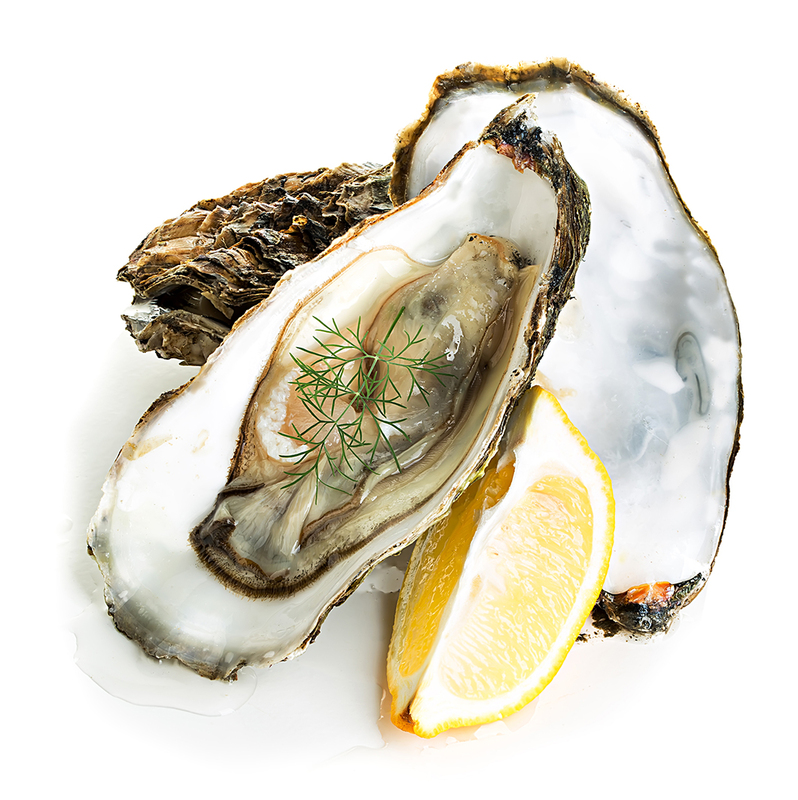 Pacific oysters grown in the clean and open waters of Porlock Bay will be available from early evening until 22.00 on Friday, and from mid-day until 22.00 on Saturday. FREE ENTRY to the venue will be available from mid-day until 17.00 on the Saturday, with the judg-ing of a children’s competition and a performance by U3A Ukulele Big Band in the afternoon. There will be a display showing some of the history of oysters in Mumbles, including the Roman remains found at the recent archaeological dig. THE RUMBLESTRUTTERS – A very popular three man group who perform mainly folk and blues music. They recently appeared at the White Lady Festival in Mumbles. PAUL EDWARDS – One half of local duo #Hashtag Acoustic. Paul is a very popular local enter-tainer who organises and plays at the Open Mic evening on a Thursday night at the Oyster Lounge in Mumbles. DIP DABS – A young and talented alternative jazz band based in Swansea who appeared at the Murton May Day Fair. LOST TUESDAY SOCIETY – This fantastic group of three guys and three girls play a varied mix of mainly alternative folk music. SWANSONG – A popular local duo. These talented guys play mainly popular music from the 1960s and 1970s but with a folk twist. They should do a great job of creating the right atmosphere for the evening.